A smoking hot jalapeno pepper pacifier. Not recommended for babies under 18. 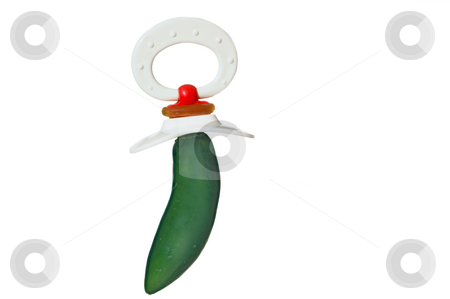 Description: A smoking hot jalapeno pepper pacifier. Not recommended for babies under 18.